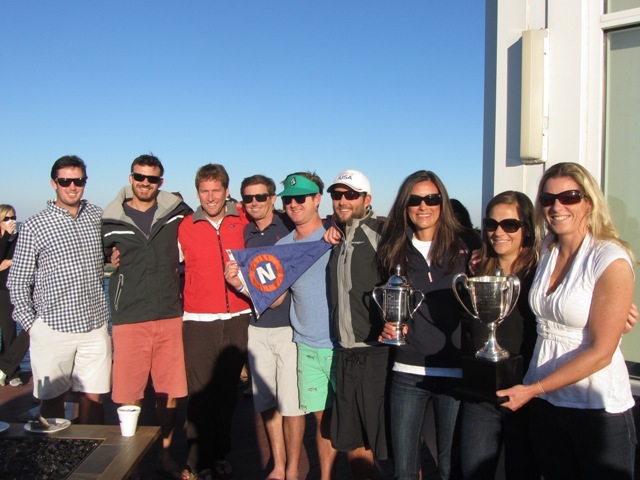 WEST END - Newport Harbor Yacht Club (Newport Beach, CA) has won the Soiland Cup, which they donated to Southern Yacht Club in the wake of Hurricane Katrina. Ten teams answered the call in Southern Yacht Club's premiere team racing event. 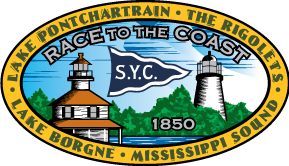 In addition to the host team, the following yacht clubs were entered: Royal Thames, New York, Boston, Larchmont, Bay-Waveland, Newport Harbor, Balboa, St. Francis, and Buccaneer.